Krueger - "Talk (Baauer Remix)"
This remix pre-dates the release of "Harlem Shake" by a month; Paradisiaca must have seen something early. 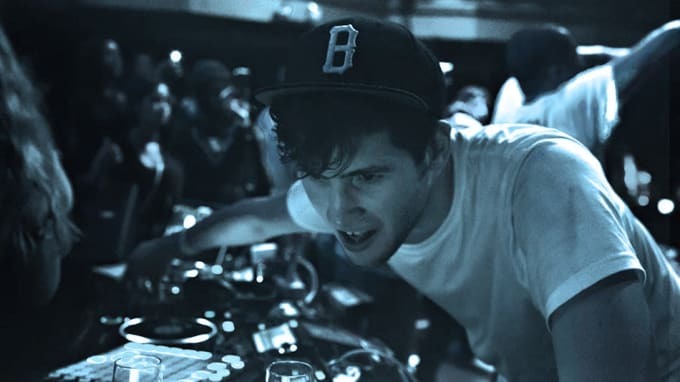 One of those undeniably funky tracks that Baauer is perfect at crafting. Drop it low.